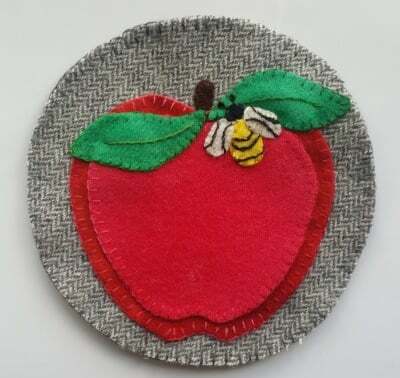 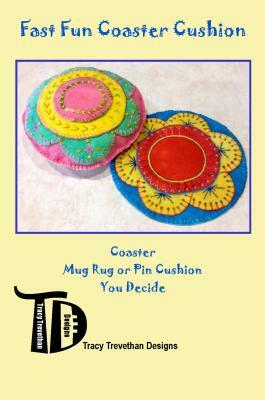 Our Wool Applique coaster and pin cushions are quick and fun. 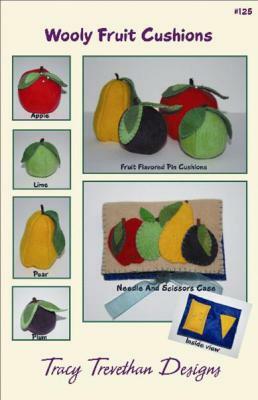 Each pattern contains the full size template patterns for you to get to work immediately. 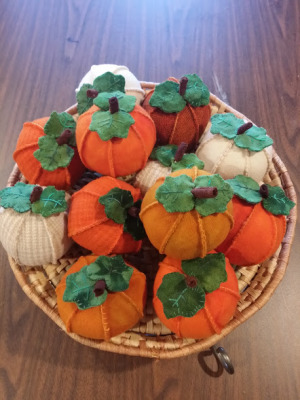 All instructions are easy to understand and follow along. 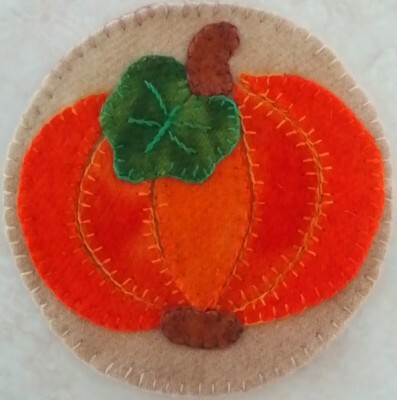 Our Kits contain the patterns and the wool needed to complete the Applique. 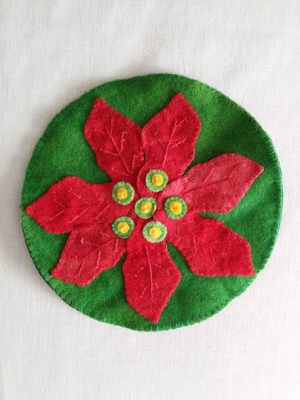 Projects using a wool background will include the wool needed in the kit.